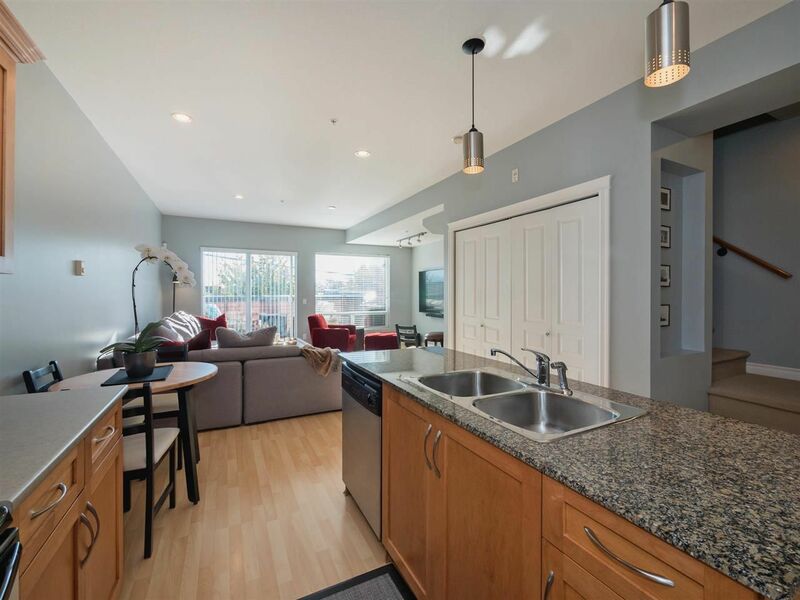 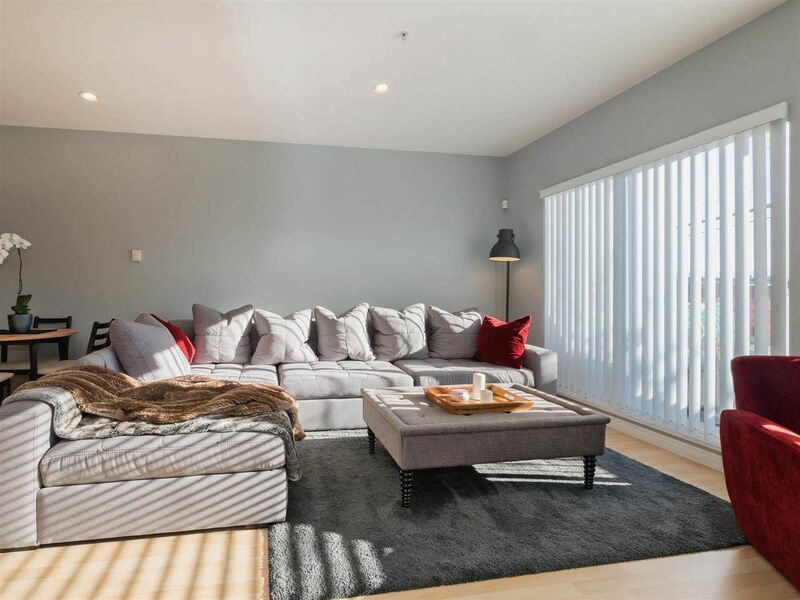 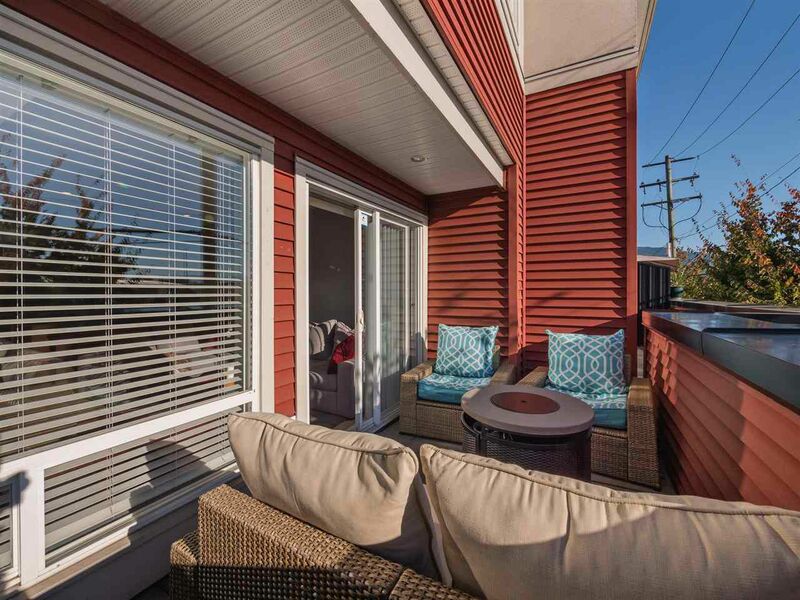 FANTASTIC, 2 BEDROOM CONDO IN CENTRAL LOCATION! 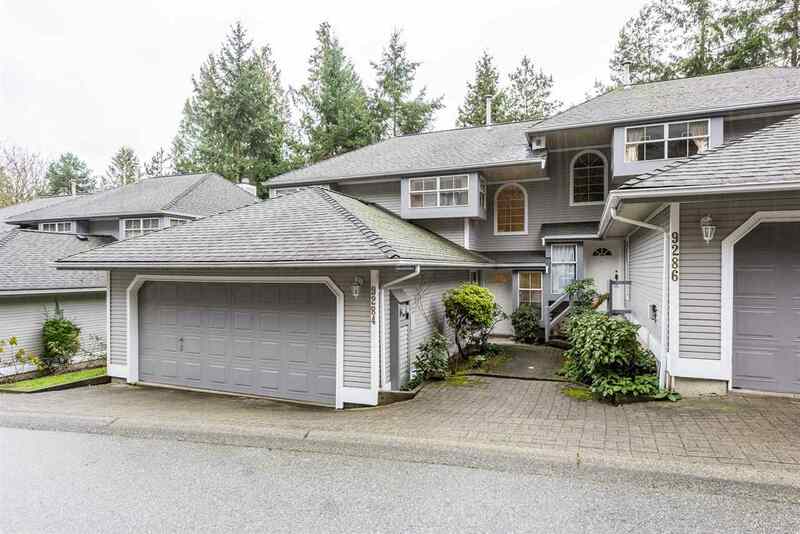 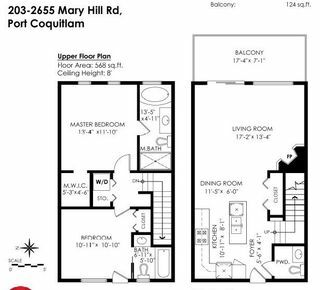 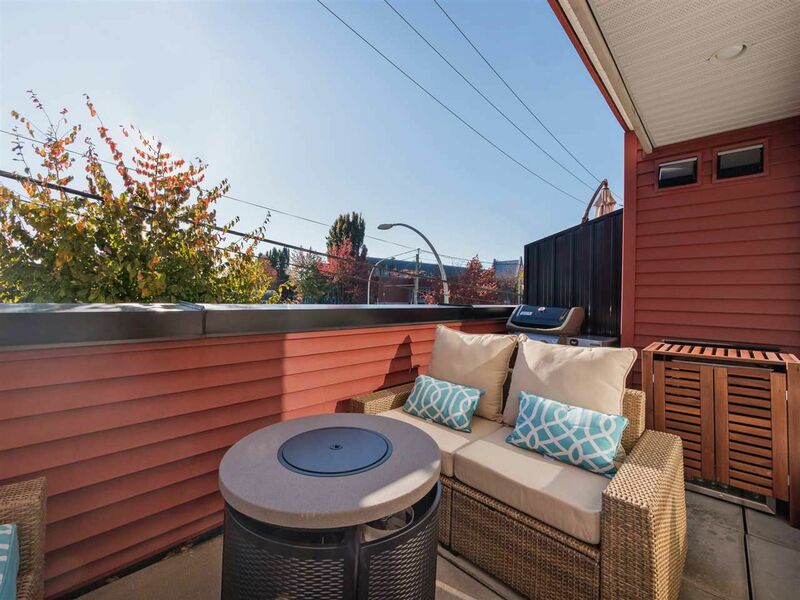 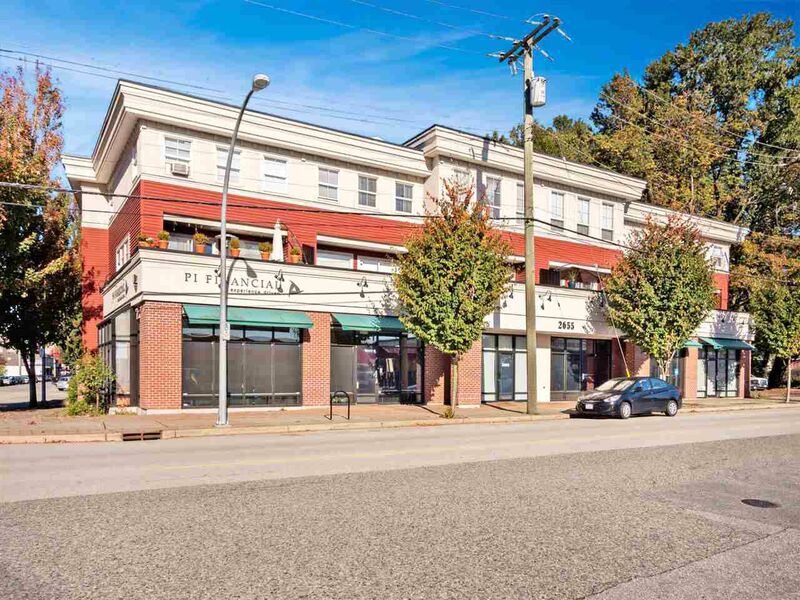 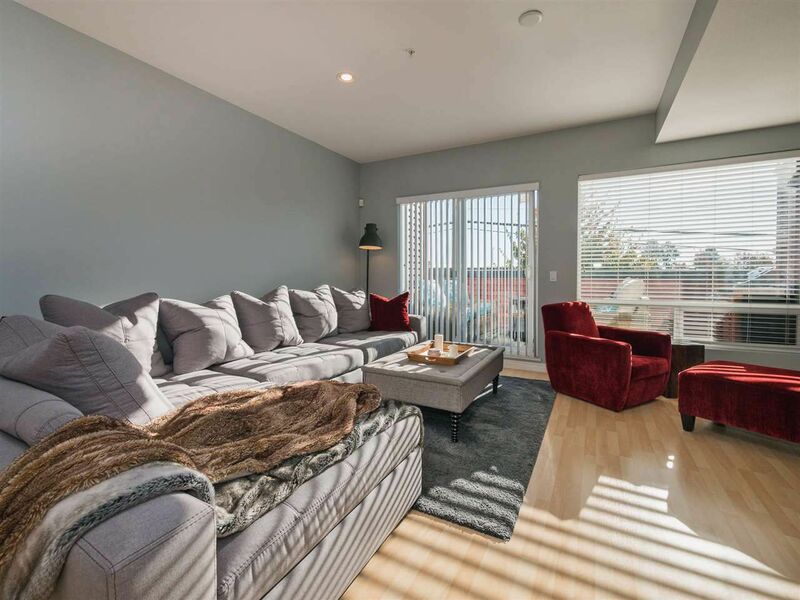 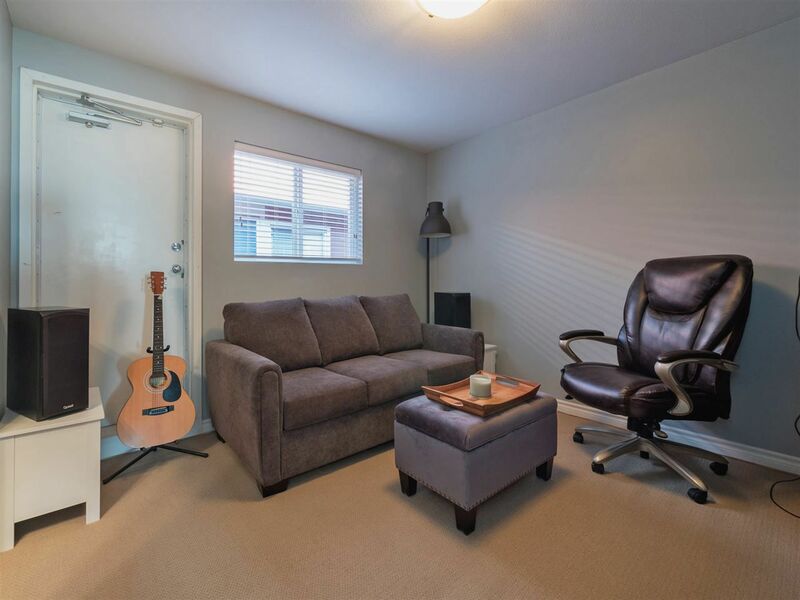 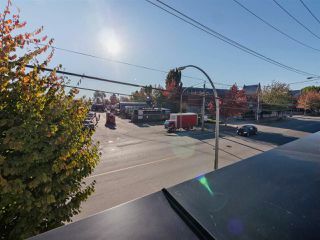 Situated in the heart of Port Coquitlam, you are one block away from the West Coast Express and bus station! 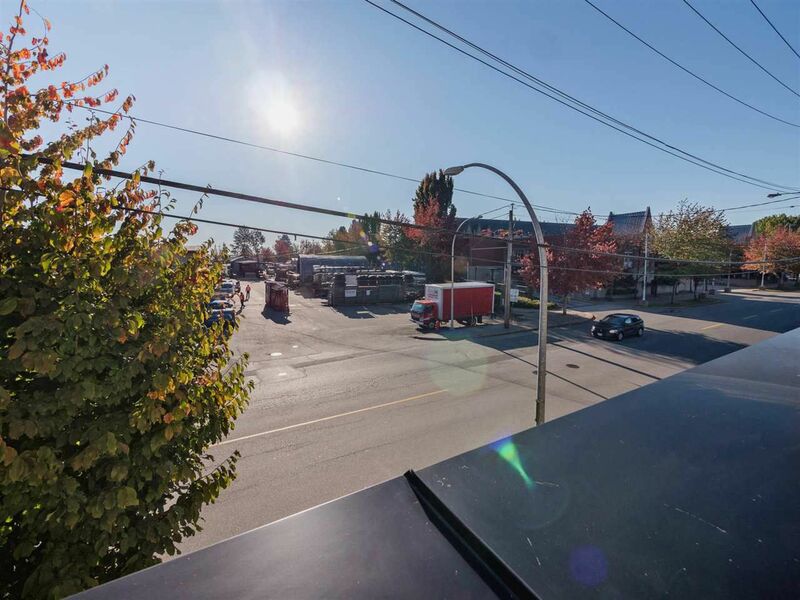 Also close to shops, schools, library and upcoming $132 million recreation complex. 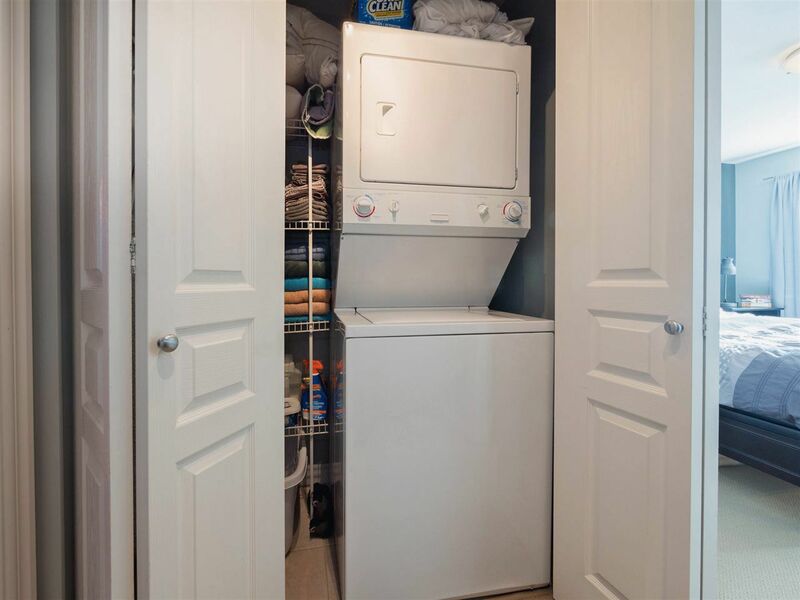 Fully rainscreened and only 12 units. 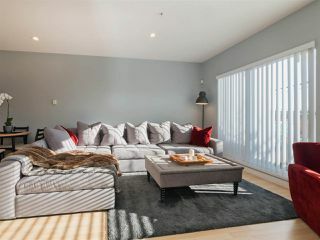 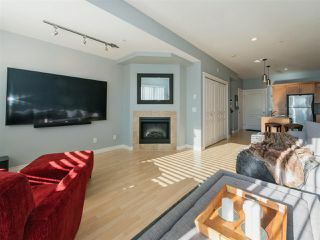 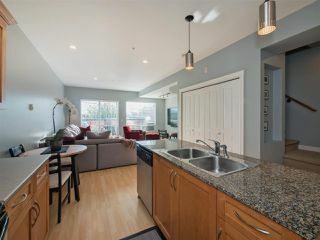 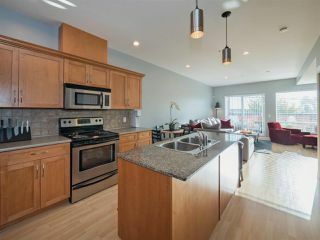 Spacious, bright kitchen with island and maple shaker cabinets opens into inviting living room with electric fireplace. 9 foot ceilings throughout with lots of windows. Sliding doors open onto balcony. 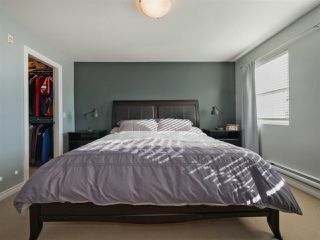 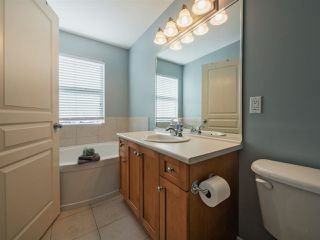 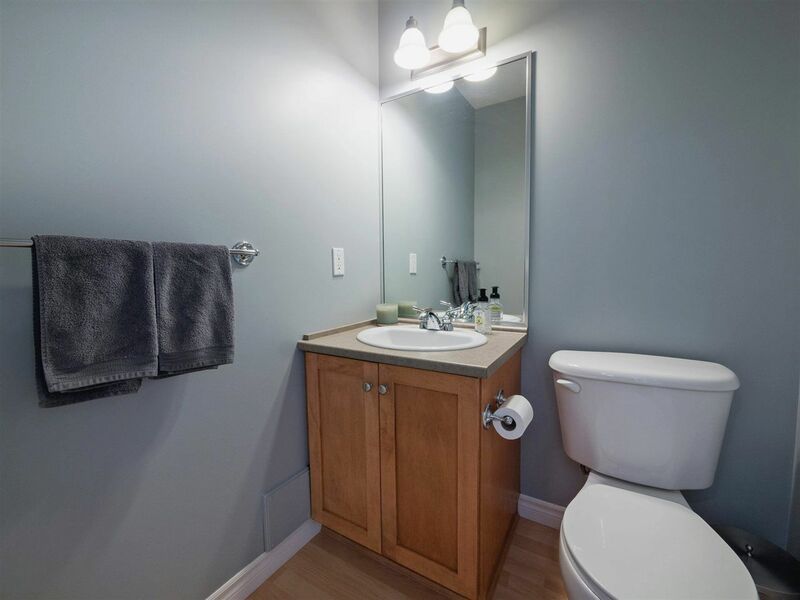 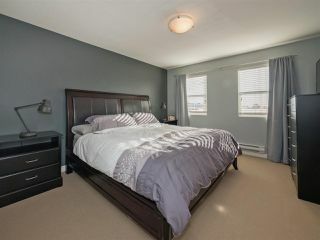 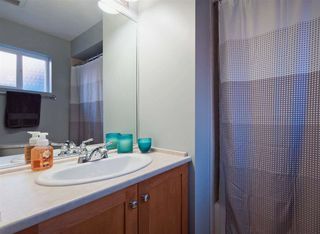 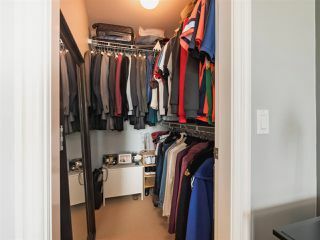 Master bedroom is upstairs, features ensuite with both shower and bathtub, in addition to large walk-in closet. 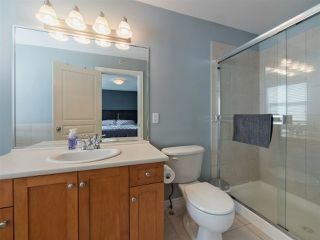 2nd bedroom also has its own ensuite. 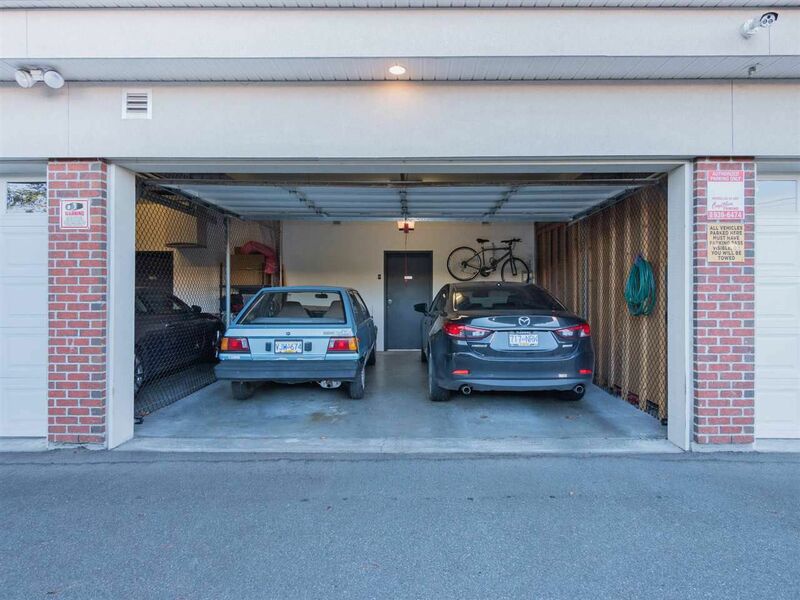 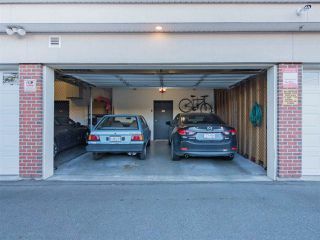 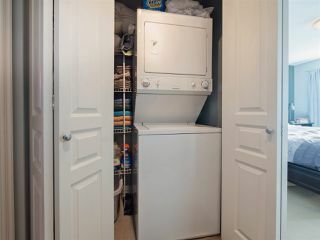 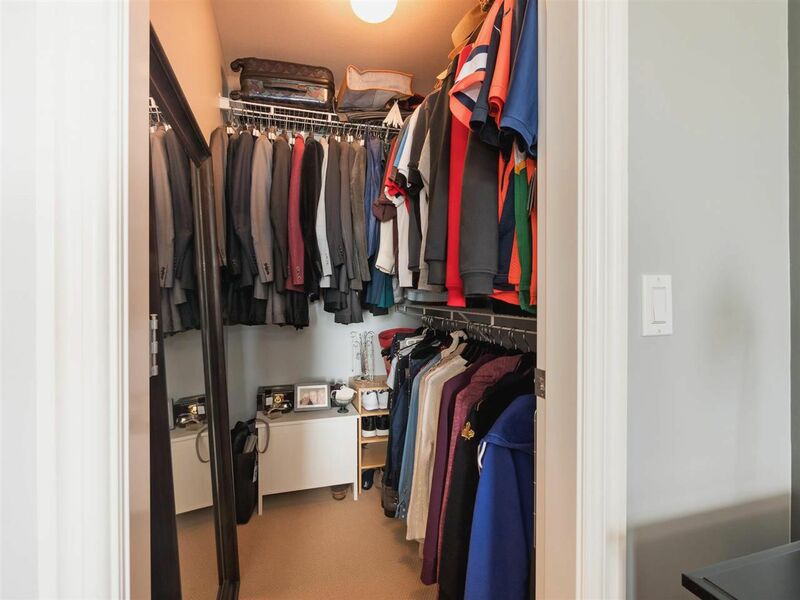 Includes 1 covered parking in private, shared garage and individual locker.